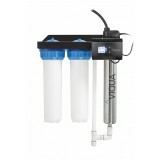 The AWP42B-V 4 1/2 x 20 Inch Nominal Cartridge Filter Housing by Viqua is a high-flow filter housing for 4 1/2 x 20 inch nominal cartridges. This item features a pressure relief valve and is certified with the NSF 42 standard which represents its ability to reduce aesthetic impurities such as chlorine taste/odor. 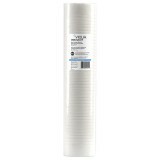 By removing harmful contaminants before they reach your UV filter you can help protect, and by extension, increase the life of your UV system. 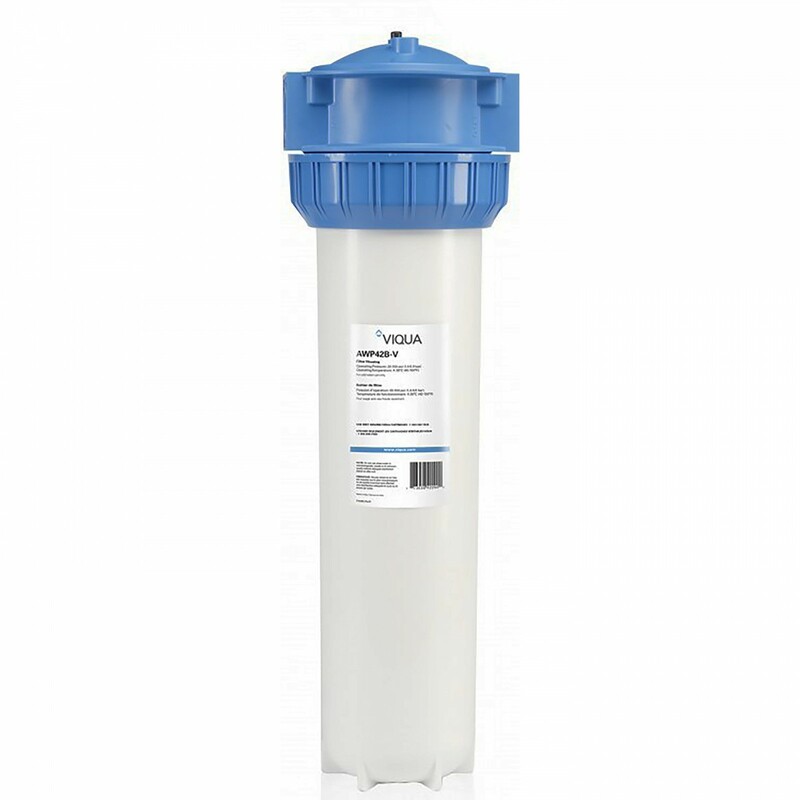 The AWP42B-V 4 1/2 x 20 Inch Nominal Cartridge Filter Housing by Viqua is an important component of your water filtration process. Invest in cleaner water today!